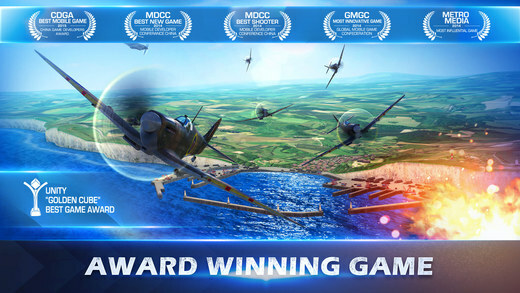 Check out the BEST WWII Aerial combat game ! Get into the cockpit of your fully customizable, historically accurate “warbird” and experience the most epic World War II aerial dogfights ever! Be an ace pilot and fly solo as a lone wolf or team up with ally squadrons to control the skies. Compete against millions of players worldwide, destroy enemy squadrons and climb global PvP leaderboards. Show the world who’s the best pilot!